September 21, 2018 0 comments on "Is Your Toddler Ready to Start Potty Training?" Is Your Toddler Ready to Start Potty Training? Best potty training tips! How to recognize the signs that your toddler is ready for potty training. Read More Is Your Toddler Ready to Start Potty Training? October 19, 2017 0 comments on "The Five Minute Bedwetting Guide"
Do you have a child over the age of 5 who still wets the bed at night? 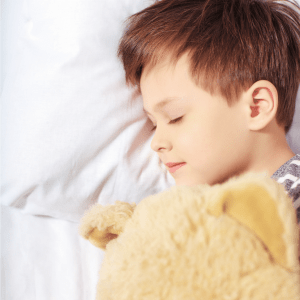 Find out the common causes of bedwetting and what you can do about it. September 13, 2017 2 comments on "7 Stages of Potty Training"
From signs of readiness to using the potty alone, the seven stages of potty training for toddlers explained. 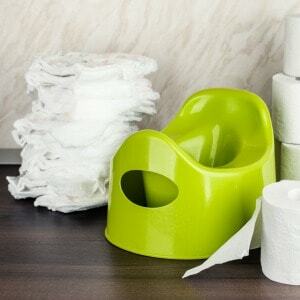 If your child is showing signs of wanting to potty train, use this easy tip one mom used to get her toddlers completely potty trained.